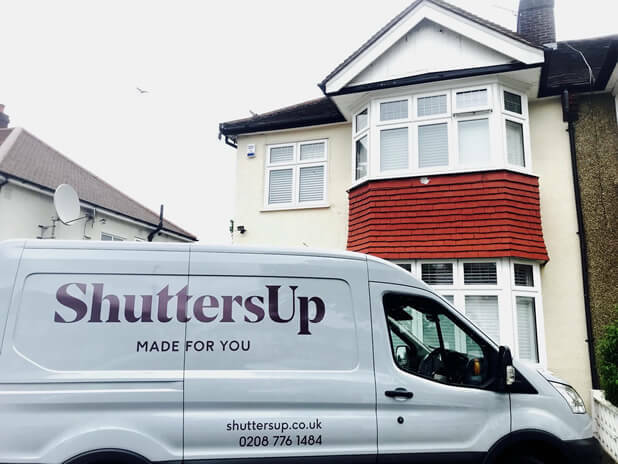 Claire approached us looking for shutters to be designed and installed to her home in Dulwich, South London. 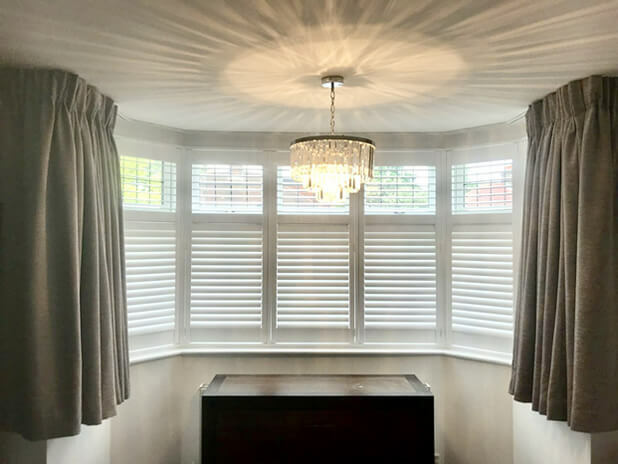 The property has a mixture of bay windows and standard size windows which were to feature matching styles of plantation shutters. 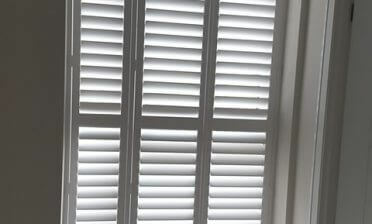 We designed the shutters in full height with a visible mid rail two thirds of the way up the panels to match with the window lining. 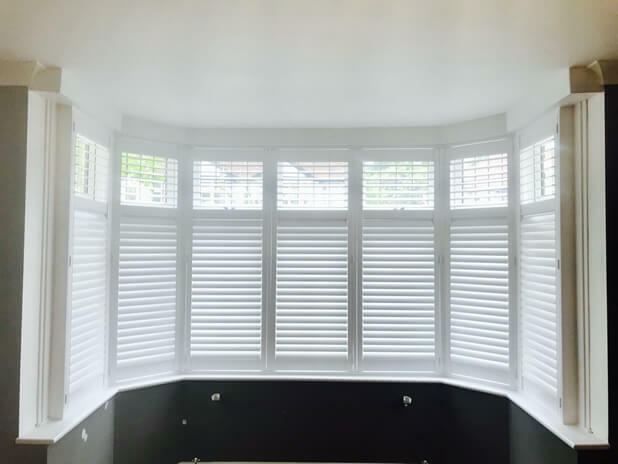 Not only does the mid rail split the shutters in the exact same spot at the windows, but it allows for the top and bottom sections to be adjusted separately for lighting, airflow and privacy. In the summer for example Claire may wish to open up the windows at the top, by adjusting the shutters above the mid rail she can allow airflow into the rooms while still maintaining privacy or minimal adjustment at the lower level. All shutters were made from our Antigua MDF range, in full height with beaded stiles and mounted in a 4 Sided insert L framing. 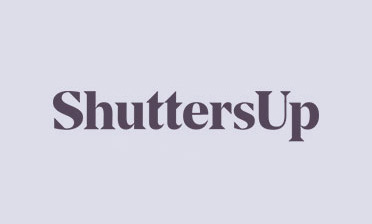 The slats are 63mm in thickness and all shutters have a silent tilt rod system allowing for adjustment through a hidden system rather than visible tilt rods. This creates a lovely clean/modern look which many of our clients opt for. 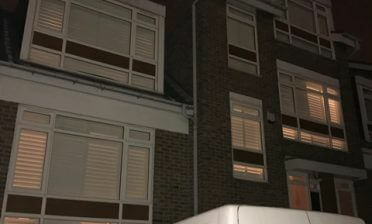 Ben carried out this great installation for a very happy client, her rooms transformed with her new window dressings!